Bang Yongguk (방용국) is a South Korean independent soloist and former member of B.A.P (Best Absolute Perfect) under TS Entertainment. On August 23, 2018, he left TS Entertainment. He debuted as a soloist with the single “Yamazaki” on July 4, 2017. – He was born in Incheon, South Korea. At a young age, he moved for a short time to the coastal Ijak islands of Incheon. 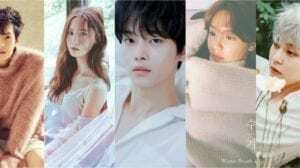 – Family: Parents, older sister (Natasha), older identical twin brother (Yongnam). – Education: Kyunghee Cyber University, Yuhan High School (’08), Gae Woong Middle School. – He speaks Korean, Japanese, English and is also learning Spanish. – He served as the leader and main rapper of k-pop boy group B.A.P. 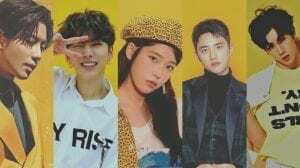 between 2012 and 2018 until his contract with TS Entertainment expired on August 23, 2018, and he decided not to renew it. All B.A.P. members have hinted the possibility of future reunion under a different name. – He was discovered for his skills on writing lyrics after he posted some of his rap lyrics on an online forum while he was still in middle school. – He used to be part of an underground hip-hop group called ‘Soul Connection’ under the stage name Jepp Blackman . 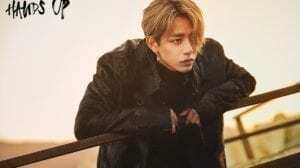 – Hip-hop duo ‘Untouchable’ were the ones to recommend Yongguk to their agency TS Ent. 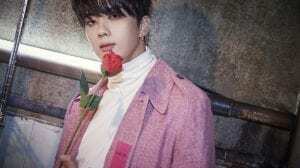 Yongguk signed with his turn under TS in 2010..
– A year prior B.A.P.’s debut, he and former groupmate Zelo debuted in a sub-unit rap duo called “Bang & Zelo”. – His twin brother, Yongnam has also performed as an underground rock artist. – As a B.A.P. member, he was the closest to Himchan. 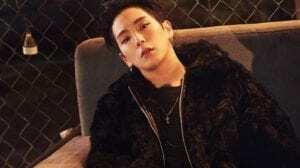 He also used to share a room with Himchan in the dorm. – He trained for 6 years in total. – Favorite colors: Red and Black. – He has 5 tattoos. His sister Natasha is a tattoo artist. – He started talking when he was 5 years old. – In B.A.P. he was known as the ‘dad’. – Hobbies: Writing lyrics, composing music, playing alone. – He also sometimes uses the stage name Andrew Baag. – He has written/produced many B.A.P. songs, including all the tracks from their debut EP ‘Warrior’. – Musical influences: 50 Cent, P Diddy, Pharrell, Supreme Team, Dynamic Duo. 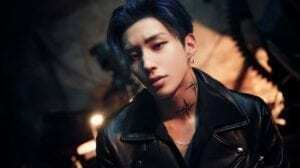 – In 2016, he was absent from B.A.P.’s studio album ‘Noir’ promotion due to anxiety disorder. 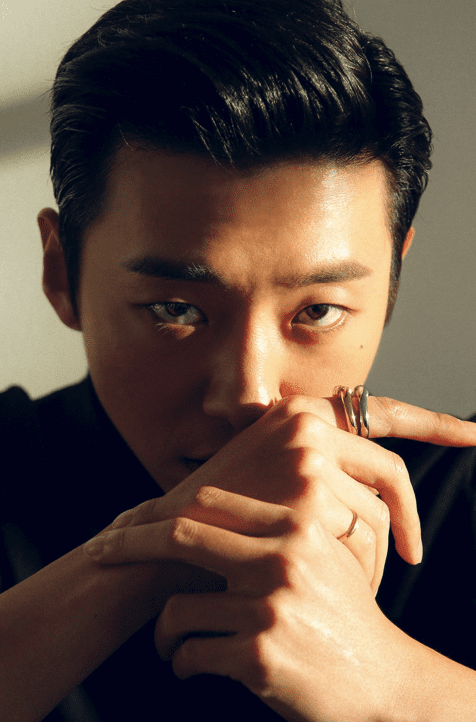 – On March 15, 2019, he released his debut solo album “BANGYONGGUK” which was ranked No.9 on Billboard’s World Albums Chart. – He is set to release a short film about himself titled “Something To Talk About” on April 19, 2019. He has previously also uploaded a short film about himself called 여행 (Journey) on February 25, 2019 through his official Youtube channel. – Yongguk’s ideal type: A virtuous woman. Do you like Bang Yongguk?